To achieve the perfect fit for you, I design, hand draft patterns, cut and sew everything myself – for ethically-manufactured, genuinely hand-made clothing you’ll be proud to wear. Style is essential – but for me, comfort is just as critical. All my patterns are hand drafted using traditional pattern making methods taught to me by my grandfather and his close friends which I have developed into my own signature style. I do not do any pattern making or grading in a computer program. I deliver personal service, and am proud to be old school. Bespoke vs Made-To-Measure vs Ready-To-Wear. What’s the Ariella Master Tailor Difference? Master Tailor is a rare title that only belongs to a highly-skilled tailor who has apprenticed and studied the craft for years. A master tailor does everything from start to finish on their own and is obsessed with achieving perfection. There are very few traditional master tailors left in the world. I’m proud to have honed my skills throughout decades of hands-on practice as a clothing designer and tailor – and I thank my Master Tailor grandfather and all his fellow tailor friends for sharing their knowledge during my apprenticeship which they carried through generations of European craftsmanship. Bespoke is one of those terms that has become incorrectly used over the years. What it really means is the creation of a unique garment for each individual wearer – patterns must be created from scratch, based on more than just basic measurements, to take into account each nuance of the individual’s body shape. My bespoke design and tailoring service requires multiple fittings to ensure your perfect fit and finish. You can chose any feature you like and it is custom made for you right down to the pockets and buttons. I also keep the patterns on file for future orders. 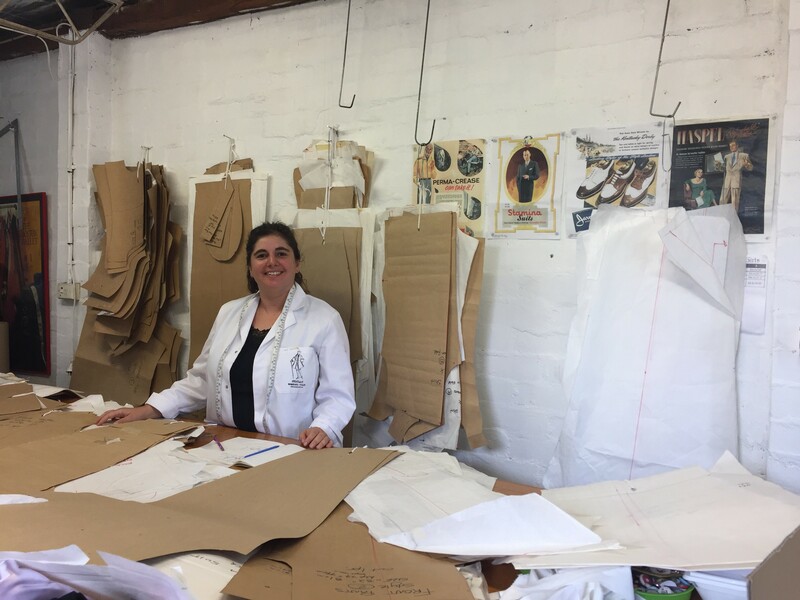 Bespoke tailored pants are my specialty – for both men and women - with a precise attention to detail that creates the perfect fit for your shape and movement. 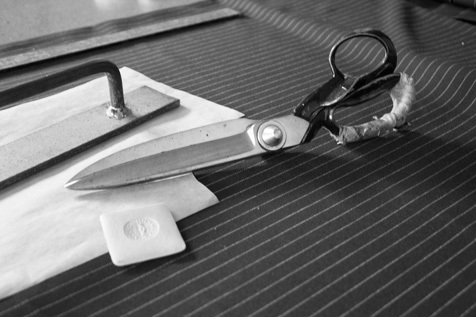 Made-to-Measure clothing is when a client selects a design from an existing range and the garment is cut by adjusting a standard-sized pattern to the clients measurements. Depending on the garment, fittings may be required. Ready-to-Wear refers to clothing that is ready to buy and finished in standardized sizing with no individual adjustments. My sizing is realistic to contemporary body shapes and available in plus sizes so you may find something off the rack when I attend an event. My exciting range of hand-crafted ready-to-wear clothing (and accessories) for adults and children signals a fresh direction for my Master Tailor skills, with small design runs, a healthy dose of vintage-inspiration and a hint of sub-culture individuality to help you stand out in style. Think unique creations that help your personality shine on – with colours, cuts and prints to turn heads – and sought-after Master Tailor sewing skills to deliver the perfect finish. My ready-to-wear collections are ethically-manufactured and hand-made by me at my Melbourne workroom – clothing that looks and feels wonderful to wear. I love designing fabrics and creating useful items for the home, and am so excited to have produced a range of ethically and sustainably-produced homewares - now available direct to you. Read more about the Ariella Homewares collection. 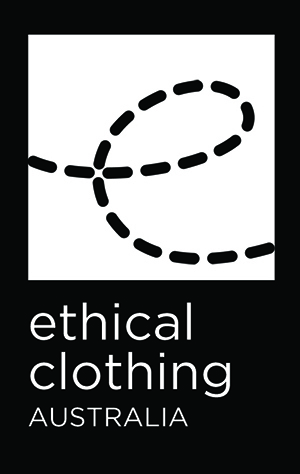 Having the Ethical Clothing Australia (ECA) accreditation means the world to me. ECA is a voluntary accreditation system that works with textile, clothing and footwear companies that manufacture in Australia to ensure their supply chains are transparent and all workers receive their legal entitlements. I’m proud to celebrate designer style that’s sweatshop-free and 100% Australian-made.